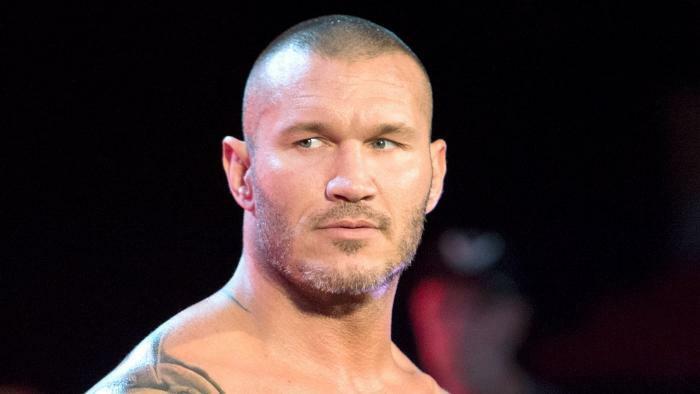 Earlier this week, we reported that the WWE sent Randy Orton home from the European tour as a disciplinary move after an incident at the hotel where the WWE wrestlers were staying. The WWE covered up for his announced match with Edge on Raw last night by saying that the main event ran too long. The date on the article is April 25, 2007, so I assume this article will expand on what happened and what kind of action was taken. This will mark the second time Randy Orton has been sent home for problems. Last time this happened, Orton servered a suspension. Only Vince McMahon know what a second strike holds in store for Randy Orton. 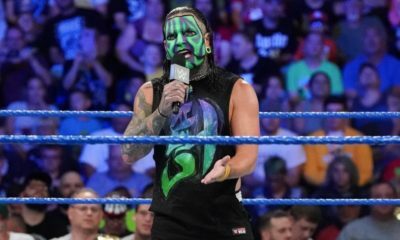 The next set of WWE tryouts are set to begin next week and they feature some notable names, including Reality of Wrestling’s Kylie Rae and Evolve’s Austin Theory. Squared Circle Sirens issued a report confirming Rae will be among the wrestlers at tryouts, which will be held at the WWE Performance Center. Rae made her professional wrestling debut in 2016, winning the ROW’s Diamond Championship from Ivory Robyn in her first match. She is a two-time holder of the title, defeating Robyn to the belt in December. 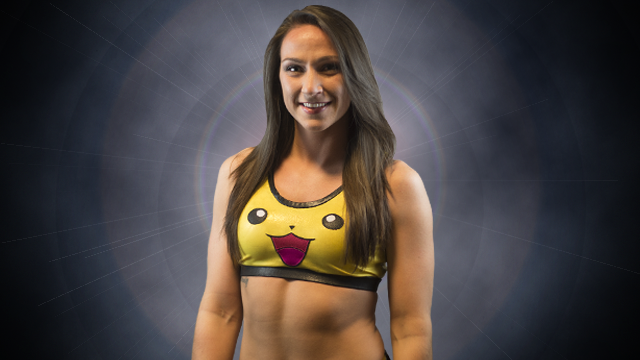 Rae has also wrestled in RISE, as well as Freelance Wrestling. In a report from PWInsider, Theory was listed as one of the wrestlers traveling to the WWE Performance Center for a tryout. Theory is another wrestler who is making a name for himself, holding the FIP and FPSW Heavyweight titles. Like Rae, Theory made his professional debut in 2016, defeating his trainer AR Fox to win the WWA4 Heavyweight title. He has found a string of success in Evolve. Also known as Chase Silver, Jarek 1:20 is a seven-year veteran who got his start in Beyond Wrestling. 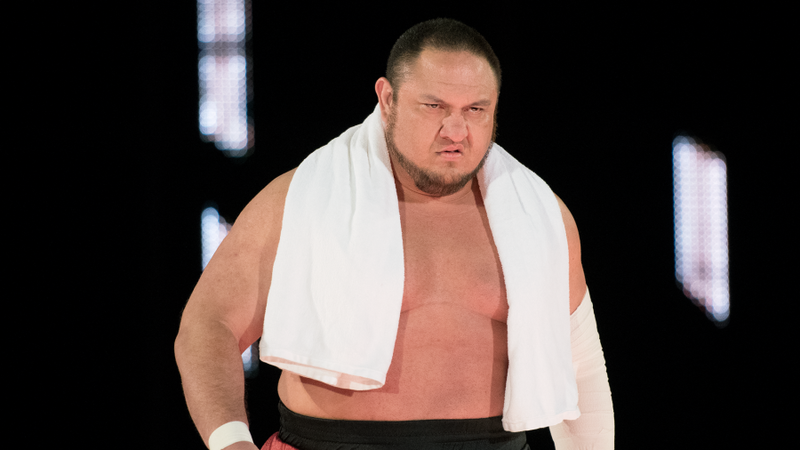 He has competed in various promotions in the United States. In the last year, he has made appearances in Evolve. Barnes is a veteran of the United States Air Force and has wrestled in different promotions, including the World Association of Wrestling in the U.K.
Hailing from Canada, Nicole is a four-year veteran who has wrestled in her home country and in the United States. She is a two-time PWA Elite Women’s Champion and a former APW Women’s Champion. Although Vieru has no wrestling experience, he comes in with an impressive athletic background. Vieru played football for Oregon State University and was a three-sport athlete in high school. Known as “Gutter,” Van Buren comes to the Performance Center with an extensive MMA background. He has fought in both Bellator and the UFC where he made it to the finals of “The Ultimate Fighter: Team Edgar vs. Team Penn” light heavyweight tournament. Like all the tryout classes at the Performance Center, these competitors come the performance from all different backgrounds and varying levels of experience. Rae, Theory, Jarek and Nicole will have a leg up because of their experience wrestling on the independents as well as platforms like ROW and Evolve, which broadcast events – so they know how to work in front of a camera. But fans shouldn’t out Van Buren and Vieru just because they haven’t competed inside of the squared circle as professional wrestlers. Having an athletic background can help a performer when it comes to learning the basics and conditioning. Even if they don’t get signed to a developmental dea, all of the aforementioned people will have the opportunity to learn some tips that will help them in their journeys as professional wrestlers. And if they do get signed to a developmental deal after this tryout, they have the opportunity to take the first step to becoming WWE superstars. Former WWE, WCW, ECW and Lucha Underground superstar Rey Mysterio has been a free agent for quite some time, but is eyeing one final run in WWE. Mysterio spoke with ESPN and talked about being a free agent as well as finishing his career in the place he experienced his most success. And about a WWE return? 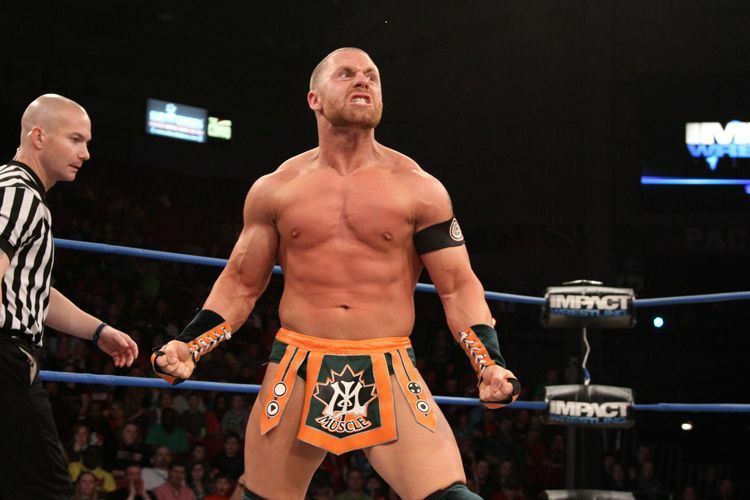 TNA has released both Lance Rock and Petey Williams. The reason for the releases is said to be an effort to freshen up the undercard roster by replacing talent that has been with the company for an extended period of time. The plan is to bring in some new performers to replace them. There is no heat with either Williams or Rock, and the feeling is that both could be back with the company down the line.